The summer heat has hit hard this year with temperatures well into the 90s and higher, and with the humidity factored in it’s downright unbearable some days. Though we use the slow cooker much less in the summertime, on days like this it’s actually a lifesaver. 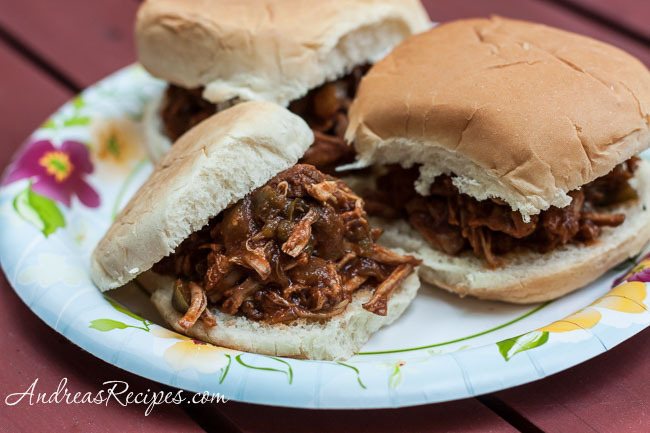 No hot stove, hot oven, or hot grill, just the slow cooker working its magic. 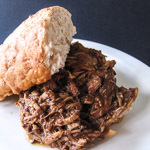 Michael’s mom has used this recipe for years and doesn’t know where she got it, but it’s an easy recipe for pulled pork. It’s slightly sweet, not smoky like our chipotle sauce, and a hit with the kids. During our last visit, she had both slider and regular size buns, and the sliders were perfect for the boys. 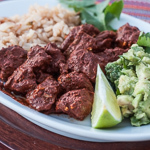 The original recipe is as simple as it gets, just dump all the ingredients in the slow cooker and turn it on, though you can deepen the flavors by sautéing the onions, peppers, and pork before slow cooking. Either way, you’ll have some tasty sandwiches later. In the large skillet, heat the oil over medium heat. Sauté the pork cubes until browned on all sides. Transfer the meat to the slow cooker, reserving the pan drippings. Add the chopped onion and green peppers, and sauté until the onions glisten. Transfer the onions, peppers, and the drippings to the slow cooker. Add the brown sugar, vinegar, tomato paste, chili powder, mustard, salt, and Worcestershire sauce to the slow cooker and stir. Cover and cook on low for 8 hours, or set it on Auto for 6 to 7 hours. Iv been wanting to make this but lots of recipes have been too complicated. This looks easy to follow and interesting! Cant wait to try it. OMG, i want this RIGHT NOW!!! looks absolutely delicious… can’t wait to try it! Love the look of this dish! Mmmm! I can smell it from this side of the computer! Ha! 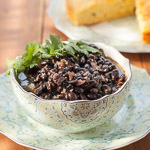 Would love to feature you and this recipe on the site again. Please let me know ASAP!